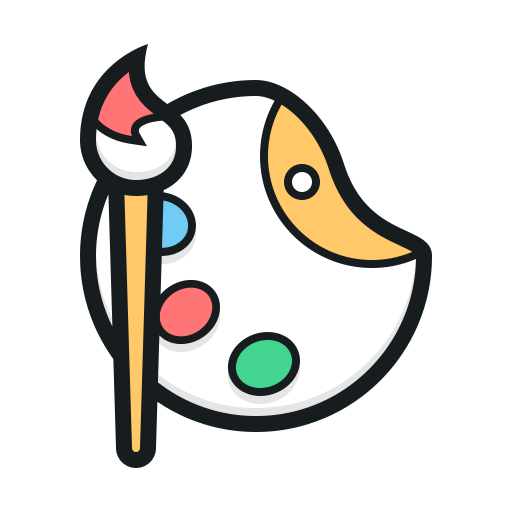 Paintscape.Net - A Web Presence Provider since 1998. Paintscape.net has been a Web Presence Provider since 1998. The company has evolved through the creativity and determination of its owner, William Rauschenberger. Originating in the Washington D.C. area, William’s interest in the Internet started in the early 90’s when he setup a bulletin board system (BBS). He quickly adopted the technology of the internet and became an Internet Service Provider (ISP). In 2000 he relocated to Sarasota, Florida. Today Paintscape.net continues to evolve with the changing needs of businesses. Will’s niche is small business Website development. 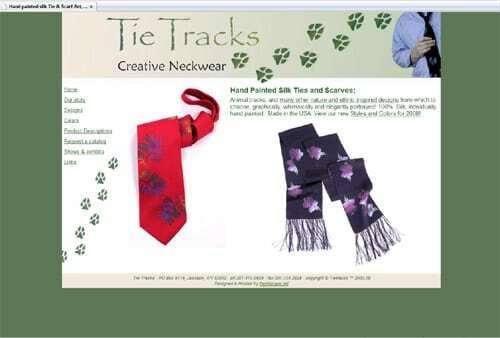 Contact Will about Website Design, Hosting and E-commerce solutions for your business. Will’s creativity extends to Interior Paint Finishes, as he also owns a Specialty Decorative Painting Company. William creatively uses Faux Finishes and other decorative painting techniques to create beauty, harmony and balance. William emphasizes, “Good design is the objective with paint and Interior Design, as well as with pixels and Website Design.” Early on William realized that the Web held great potential and it was a natural for him to go from “paint to pixels”. Your partner for Website Design and Web Hosting. If you don’t know where to start, we can help! Have a question? Leave a comment. See our Portfolio for examples of our work!